10 new all original tracks! St. Paul, MN - "The 2018 Lowertown Lunch Tour"
Monday, August 6th - Kellogg Park @ 12pm (noon) - All Ages, Free! Wednesday, August 8th - Mears Park @ 12pm (noon) - All Ages, Free! Wednesday, Sept. 26th - Securian Financial Outdoor Plaza @ 11:30am - All Ages, Free! Happy New Year from us to you! The band's latest official video for the song "Bright Lights" was released this past month on YouTube. Hanging in the studio tonight working on mixes for our upcoming LP on schedule for release in 2019. Stay tuned! 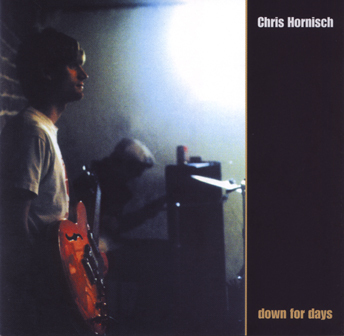 In Other Words... Chris releases a new book of poems, lyrics, thoughts and observations. Anthesis is the second volume of a planned trilogy. You can buy the book direct from the band via The Night Light Chasers storefront. 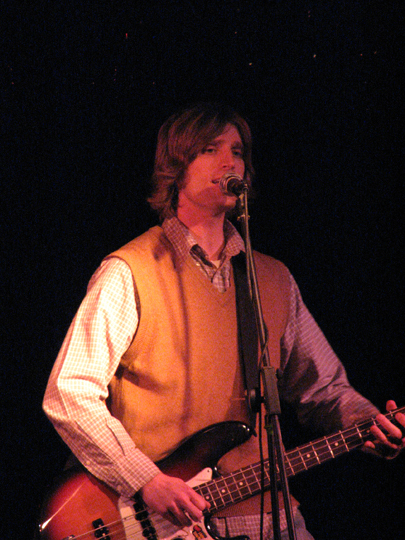 The Night Light Chasers announce three live performances as part of our "Lowertown Lunch Tour!" 8/6 - Kellogg Park @ 12pm (noon), All Ages, Free! 8/8 - Mears Park @ 12pm (noon), All Ages, Free! 9/26 - Securian Financial Outdoor Plaza @ 11:30am, All Ages, Free! 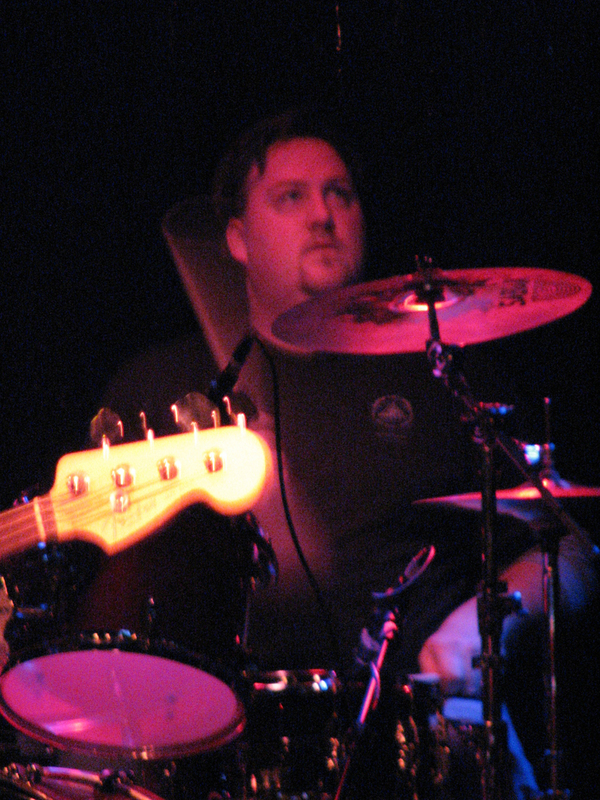 Chris sat down recently with friend, fellow musician, contemporary and podcast host extraordinaire Mark Stary to discuss the Top 5 John Lennon songs ever along with some fellow local musicians (Wade Madsen of the Wayback Whens and Brian Johnson). A Rey Mysterio action figure "trophy" hangs in the balance! Reminder: Star to Star now available on vinyl! The 3rd official single, "Diamond in the Rough' from our second full-length release "Star to Star" is now available on YouTube. Hey! We started an Instagram page to make it "easy as pie" to see what the band is up to. 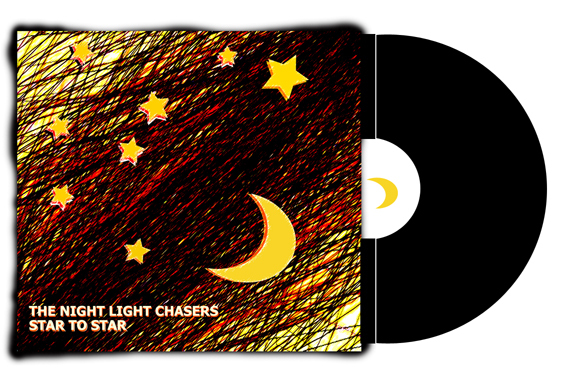 The Night Light Chasers 2nd LP, Star to Star now available on vinyl! Purchase your copy of "Star to Star" on vinyl directly from The Night Light Chasers through our very own Storefront. We personally take your order and ensure your order ships out! 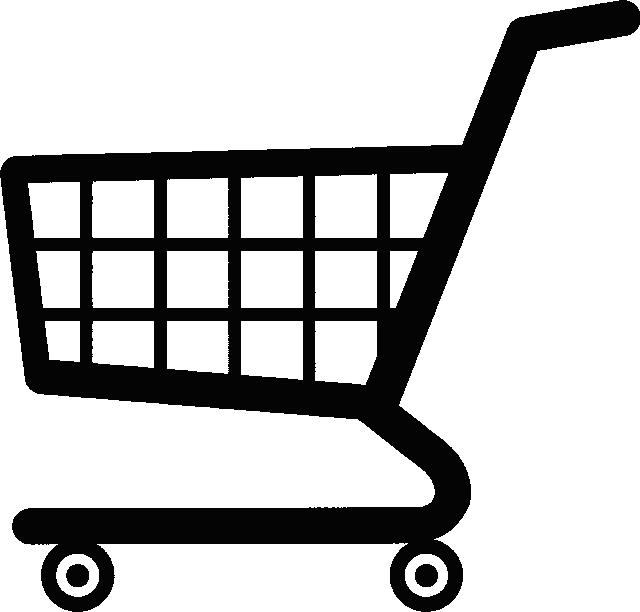 Powered by Paypal - it's safe & secure (Paypal membership not required to make a purchase). Thanks in advance for your support! Watch an invitation to see The Night Light Chasers at Raspberry Island on 7/12 from Chris, Tom and James (behind the camera)! The 2nd official single, "Pluto" from our second full-length release "Star to Star" is now available on YouTube. 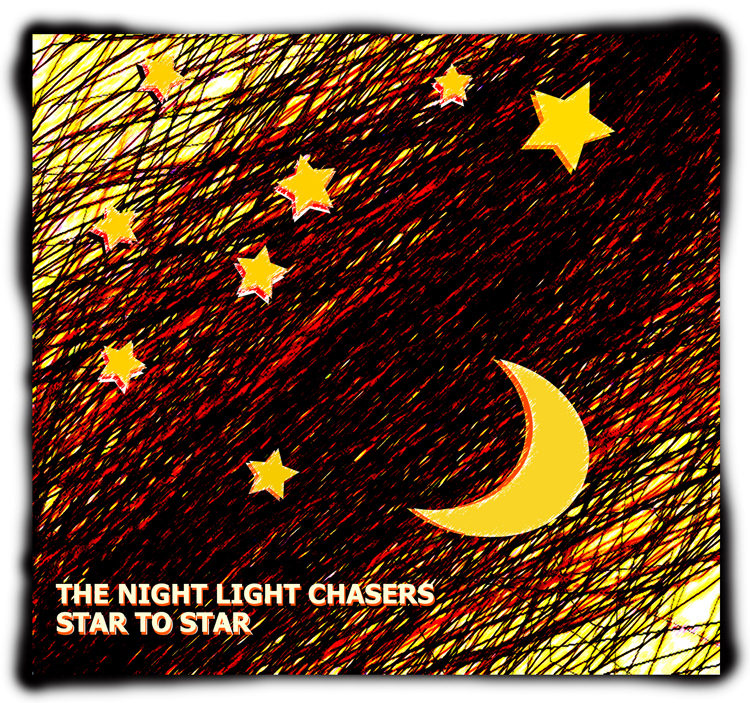 The Night Light Chasers 2nd LP, Star to Star now available at CDBaby! 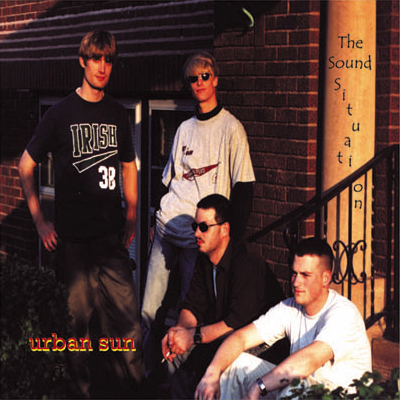 The first official single, "On The Road" from our forthcoming second full-length release "Star to Star" is now available on YouTube. 6/13 - Mears Park @ 12pm (noon), All Ages, Free! 7/12 - Raspberry Island @ 12:30pm, All Ages, Free! New show on the calendar for 2017! 4/27 - Golden's @ 5:30pm, All Ages, Free! 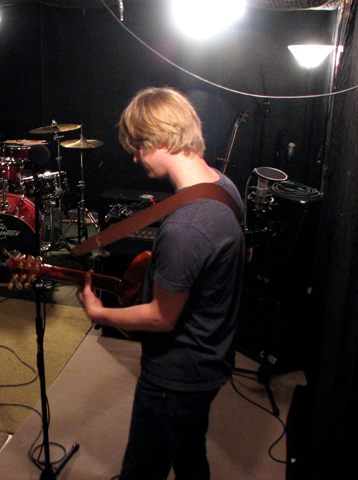 The Night Light Chasers have completed recording and mixing their 2nd LP, titled Star to Star. 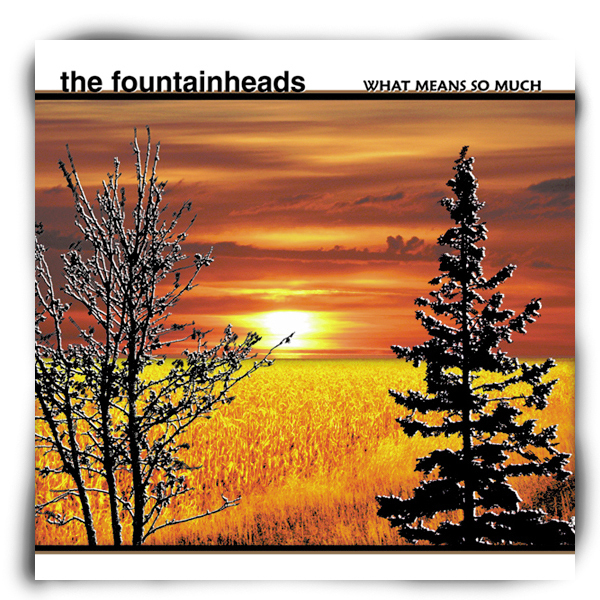 CD and Vinyl Release dates and release party performances will be announced this Spring. Check back soon! Thanks to the efforts of James (aka The Night Light Chasers drummer) we now have a facebook page! 8/6/18 - Kellogg Park @ 12pm (noon), All Ages, Free! 8/8/18 - Mears Park @ 12pm (noon), All Ages, Free! 9/9/18 - St. Croix Art Barn @ 1pm, private show! 9/26/18 - Securian Outdoor Plaza @ 11:30am, All Ages, Free! 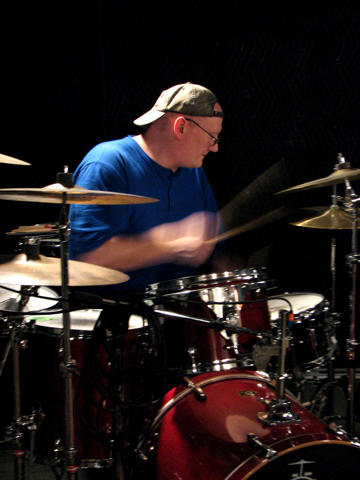 We are presently active in the studio working on our next LP. To date we are 9 songs in. Early estimates indicate this will be an 11 song effort! CD RELEASE PARTY - 2012! The Night Light Chasers w/ The Wreck & Courtney Yasmineh! DEMO "Naked Songwriters" Season 2, Episode 2 featuring "The Night Light Chasers" is now on YouTube. "Rock 'n roll springtime... take 1" -Paul McCartney. 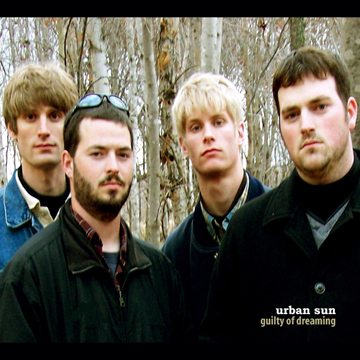 Just announced the Night Light Chaser's will be playing live again this June at Mears Park. June 7th, noon to 1pm, outdoors, free to all! 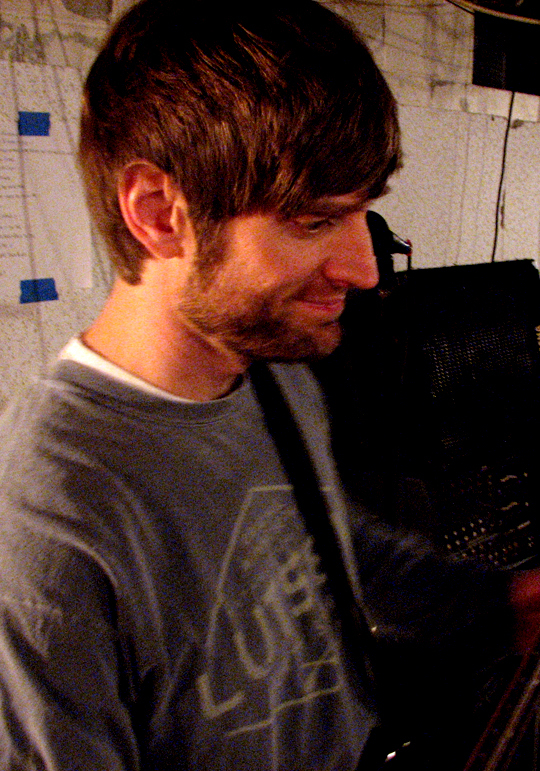 Chris and Tom participated in a filming and recording of six original songs as part of DEMO's "naked songwriter's" series. 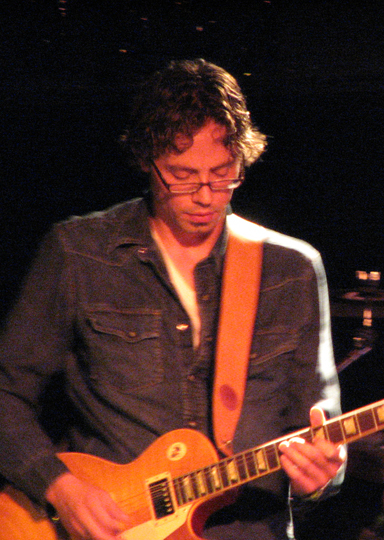 The performance took place at the famed Orfield Laboratories in the Seward neighborhood of Minneapolis notably the same studio that captured tracks on Bob Dylan's famous 1975 release "Blood On The Tracks". Post-production is underway and release of the footage is expected in April. Thanks to DEMO for the opportunity! Chris recently participated in a podcast hosted by good friend and contemporary musician Mark Stary! New show on the calendar for 2015! 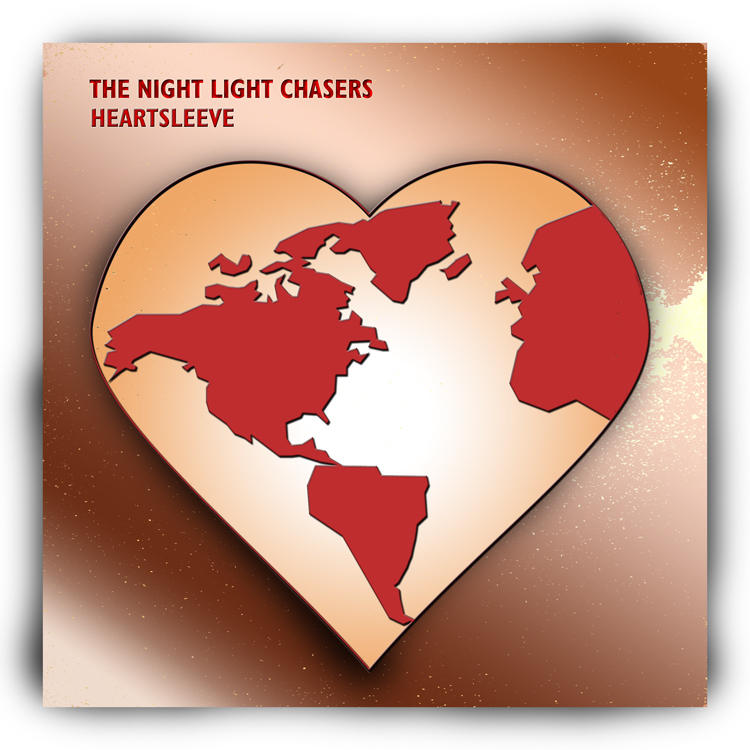 The Night Light Chasers debut cd, Heartsleeve now available at CDBaby! 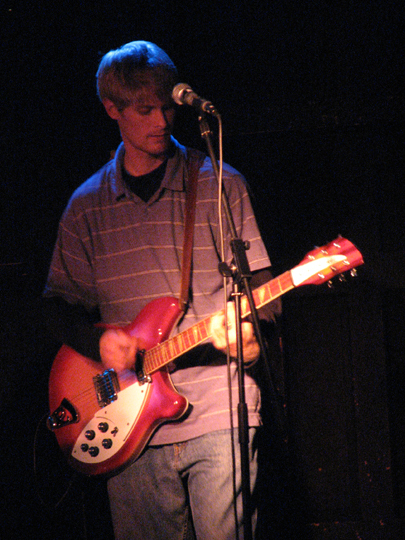 Clips of The Night Light Chasers debut cd, Heartsleeve have been posted. 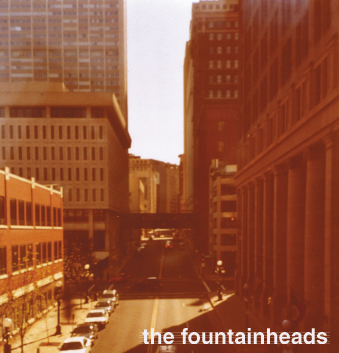 Join us for a cd release party in St. Paul, MN on Friday, April 27th at Wild Tymes. Show details are below. The Night Light Chasers debut cd, Heartsleeve, has arrived! Please join us for a cd release party in St. Croix Falls, WI this Saturday at the Dalles House. Show details are below. w/ The Wreck & Courtney Yasmineh! w/ The Hillary Howard Band, The 99ers & The Teddy Holidays!